Curt Walker has specialized in consumer and small business Chapter 7 Bankruptcy and Chapter 13 Bankruptcy cases in Minnesota for over 40 years. He has filed more than 40,000 bankruptcies in his career and spoken at numerous Bankruptcy Institutes and Continuing Legal Education Seminars. 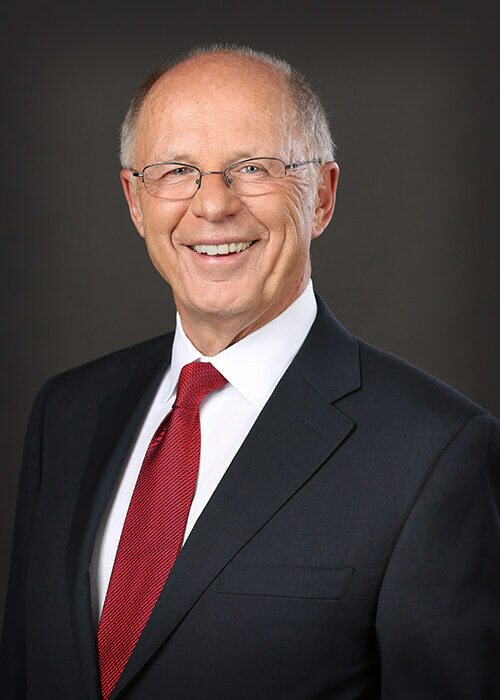 He has operated the Law Offices of Curtis K. Walker since 1977, with offices in Minneapolis, St Paul, Blaine and Brooklyn Park. Curtis works at the Walker and Walker Minneapolis Bankruptcy Attorneys Office. This case allows people who file for Chapter 13 bankruptcy to continue paying their child support instead of directing some of the child support money to credit cards and other unsecured debts. This case established that people with car loans in a Chapter 13 bankruptcy could get the titles to their vehicles free and clear of the lender’s lien after paying the blue book value of the car to the lender. Congress changed this rule when they changed the bankruptcy laws in 2005. I started out my career doing a general practice, and helping people with all sorts of legal issues. These ranged from divorces to criminal defense, and probate. After working on a few bankruptcies, I realized that the bankruptcy laws really helped people. I soon focused my practice only on bankruptcy, and have enjoyed helping people through financial difficulties ever since. I have been practicing in the Twin Cities for so long that former clients often stop me on the street and thank me for filing their bankruptcies. They almost always say that filing for Chapter 7 Bankruptcy or Chapter 13 Bankruptcy allowed them to turn their lives around.